The Board of Cooinda Benalla comprises of community members who hold skills and experience that provides strong governance across the organisation. Doug is qualified Civil & Municipal Engineer and a member of the Institute of Engineers Australia. 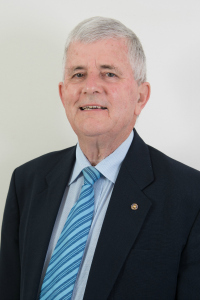 He is the Past president of Rotary Benalla and Benalla & District Memorial Hospital and a life member and past president of Benalla Apex. 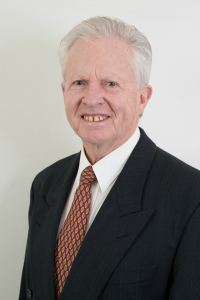 David is a retired sales and marketing manager with Sustainability Victoria and a member of Rotary Benalla. 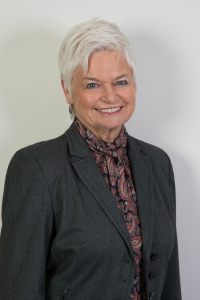 Robyn is a retired registered nurse and Treasurer of Friends of Benalla Performing Arts & Convention Centre. Marcus is a retired registered patent and trade marks attorney with broad experience in industry and in professional services. He was formerly a senior engineer with a global manufacturing company focussed on improving its operations and business performance at its 18 Australian manufacturing plants. Kirstin is a retired lawyer who has worked as Group General Counsel and Company Secretary, that involved quality assurance and risk management programs and included staff training. 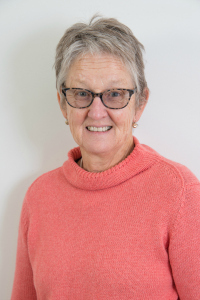 Diane is a former team leader of the Aged & Disability Services/Family & Children’s Services for the Benalla Rural City. She is also an Alpine Valleys Community Leadership Program graduate. 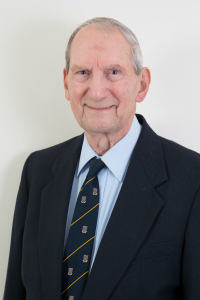 Colin is the past president of Rotary Benalla and a Paul Harris Fellow. Rob is the president of the Benalla/Euroa/Violet Town Legacy branch. 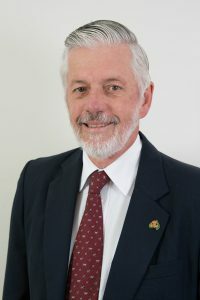 He is also a member of the Community Planning Project Steering Committe and the Australian Coordinator of Peru Luz de Esperanza (2008 – 2013). Richard is a consultant/subject facilitaor, Melbourne University Veterinary Facility, he works with Animal Health Australia and the Australian Federal Government, State Government and Hong Kong Government as a veterinarian. 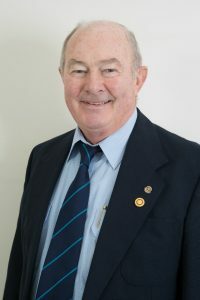 He is also a member of Rotary Benalla. Ralph is a former councillor and Mayor of the Shire of Gunning (NSW). 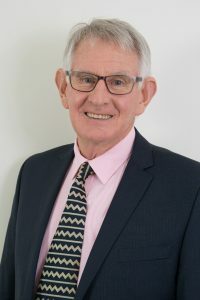 He is a retired professonal wool classer and merino stud manager, a former director of Lakehaven Retirement Village and is currently Cooinda’s Resident Representative.